May 31, 2012. 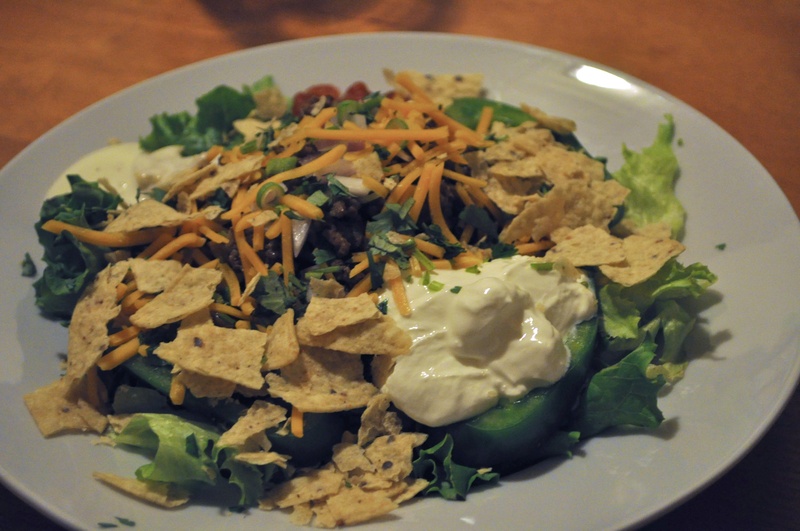 Curt’s Taco Salad. One of our favorite ways to eat our vegetables for dinner!